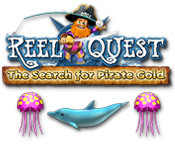 After finding a pirate’s treasure map in a bottle, you decide to follow it and go on a Reel Quest! 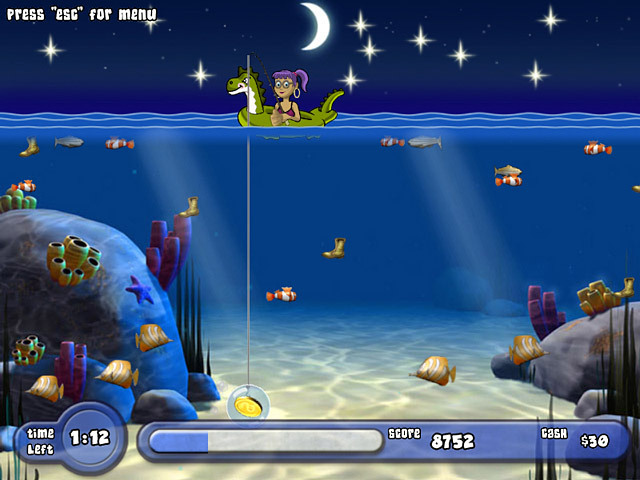 Catch fish and jewels while avoiding unfriendly sea predators like jellyfish, sharks, eels, and many more. Activate the point multiplier by collecting multiple fishes of the same species on one line. 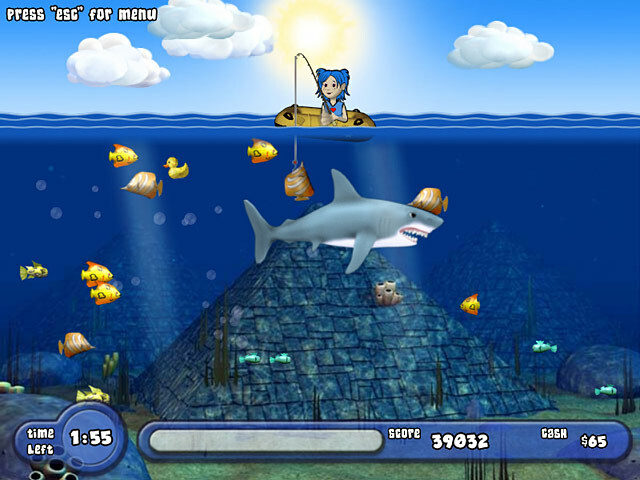 Collect special power-ups and fill your fish quota to move on to the next level, and closer to the hidden treasure!